For this past week, I have been wondering, what should I write about, now that Doctor Who is over? I have grown accustomed to mostly publishing posts about it: reviews, previews, promos, you name it. And now my brain is paralysed and does not want to respond when I ask it to write something coherent that doesn’t have to do with Scottish aliens. So this is all about me sharing with you the books that I have purchased and have yet to read, perhaps in an attempt to convince you to buy them. Because believe me, they are good! And mind-blowingly interesting. Well, if you love Doctor Who, that is. I would not have bought any of them if I didn’t think I would enjoy going through their pages. 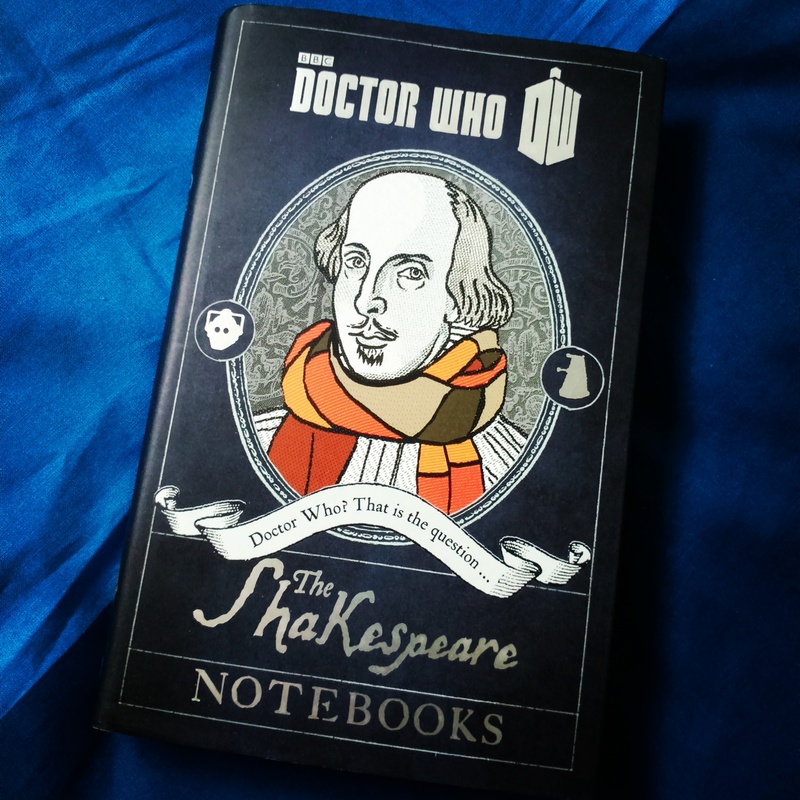 Edited by Justin Richards, this tie-in book tries to prove one basic theory: that the Doctor is responsible for most of Shakespeare’s works, whether the Bard was influenced by the Time Lord or he straight-up wrote the plays and sonnets that are attributed to the man from Stratford-upon-Avon. It has been mentioned in short stories, audiobooks and the TV show itself that the Doctor has met Shakespeare many times and has helped him write some of his best work, with the events of The Shakespeare Code being the main encounter between the two of them, of course. This one doesn’t really need an explanation, does it? It is a Doctor Who book. With questions. And their answers. 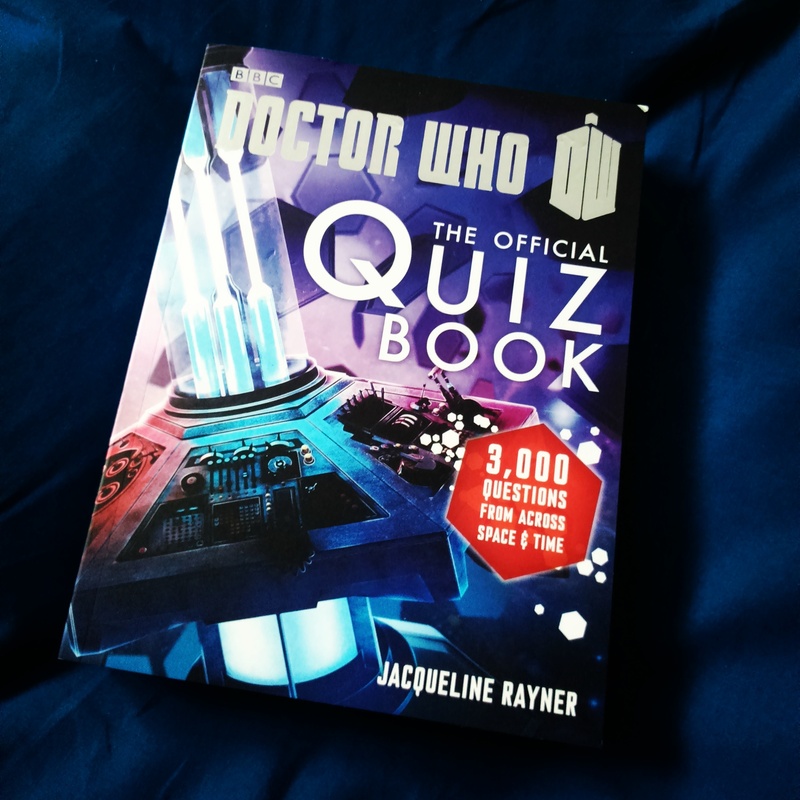 Compiled by Jacqueline Rayner, it contains no less than 3,000 questions about the Doctor, his various regenerations, villains, companions, every TV story, audiobook and a long etcetera. It is indeed the perfect book to challenge your friends and find out who knows the most about your favourite Time Lord and the Doctor Who universe. Oh, I actually read this one, because I had to write a review about it. 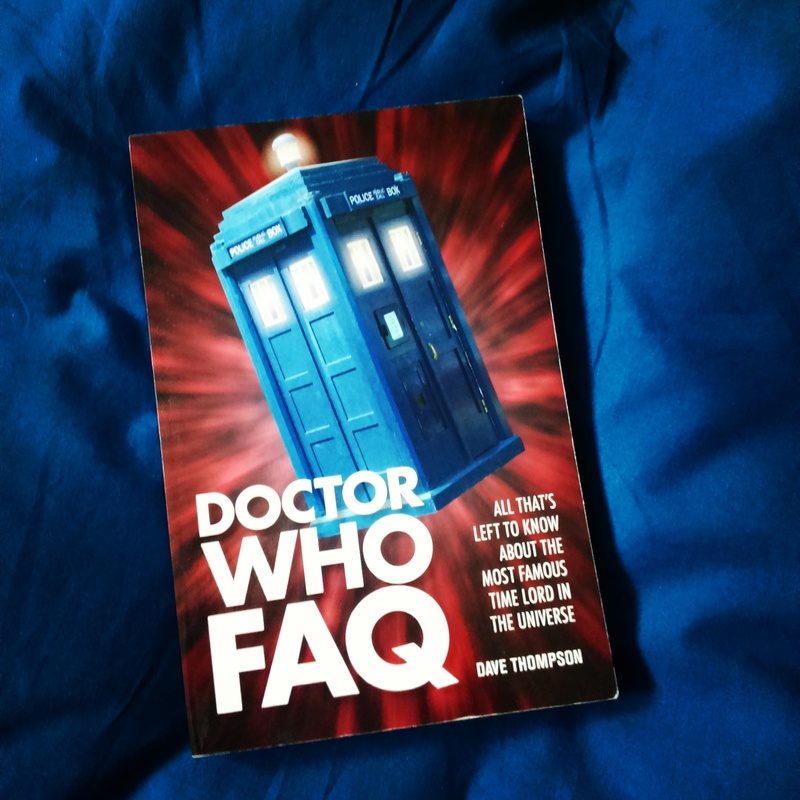 Penned by Dave Thompson, this book is basically a guide for people who have just discovered Doctor Who and want to know more about its past so that they don’t miss any reference or in-joke. The book also lists every comic, movie, magazine and everything that was created thanks to the success of the show. Just don’t read it if you like the Fifth or the Sixth Doctors, because he hates them. Very much. 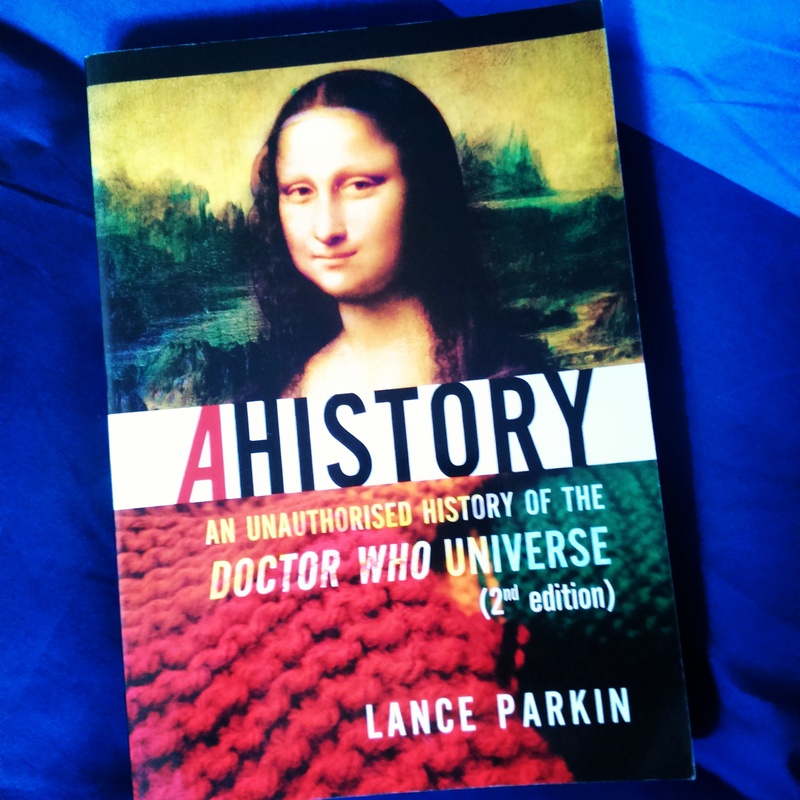 Written by Lance Parkin, who is also responsible for many Doctor Who novels and Big Finish stories, this 2006 edition is an expanded version of the reference book he had published in 1996. As you might have guessed by the title, this book is sort of a timeline: it depicts the events that have happened in the world from the Big Bang to the end of the universe, as seen and witnessed by the Doctor and his companions. You have everything, from Prehistory to the more futuristic events, from the Renaissance to the assassination of Kennedy. Of course, it also narrates events that belong specifically to the Doctor Who universe, such as the inception of Torchwood or the birth of UNIT, to name a few. This is probably, along with the Shakespeare book, the most riveting of my acquisitions. 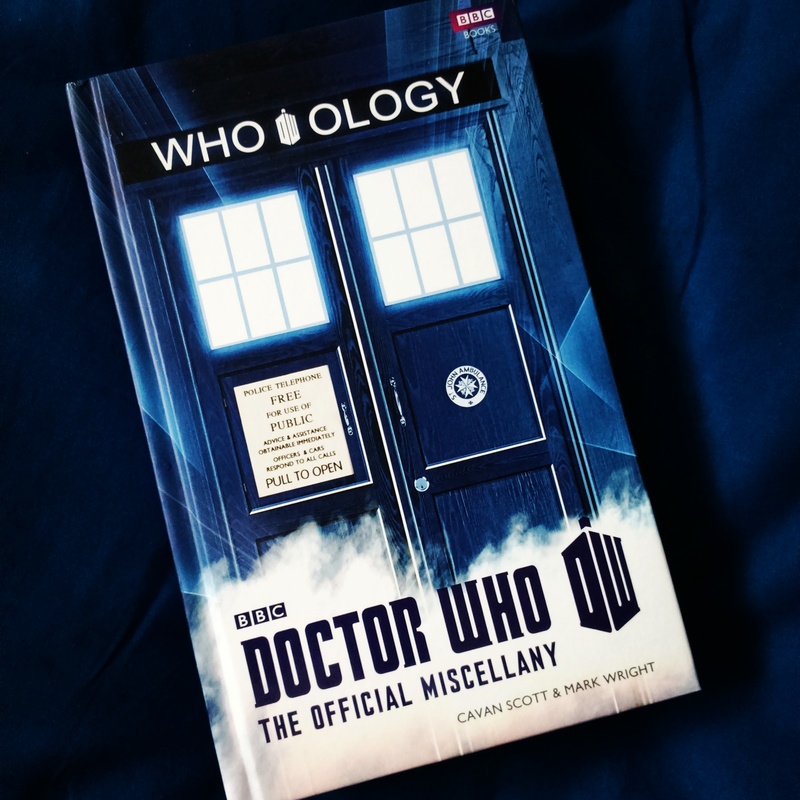 Penned by Cavan Scott and Mark Wright, who have written many novels and Big Finish audiobooks together, Who-ology is a guide, a journey from the very first episode in 1963 to the end of 2012. It is a detailed reference book that gives you facts, numbers, characters and everything you need to know about Doctor Who. You will not become an expert after reading it (because you can only be one if you are a real, hard-core fan) but you will come close. Now, if you will excuse me, I need to start reading them, so see you in a couple of months when I have managed to finish them all. I still have 400 pages left from the Michael Palin diaries! Who-Ology is really good, apart from the fact that it’s slightly out of date now. Will need to check out the others – thanks!